We are excited to announce the availability of the preview for SQL Server Command Line Tools (sqlcmd and bcp) on Mac OS. 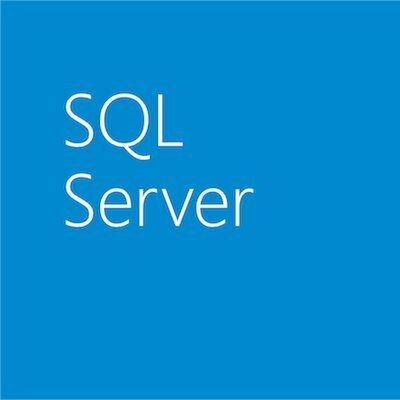 The sqlcmd utility is a command-line tool that lets you submit T-SQL statements or batches to local and remote instances of SQL Server. The utility is extremely useful for repetitive database tasks such as batch processing or unit testing. The bulk copy program utility (bcp), bulk copies data between an instance of Microsoft SQL Server and a data file in a user-specified format. The bcp utility can be used to import large numbers of new rows into SQL Server tables or to export data out of tables into data files. For more information, check out some examples for sqlcmd and bcp. Please file bugs, questions or issues on our Issues page. We welcome contributions, questions and issues of any kind.